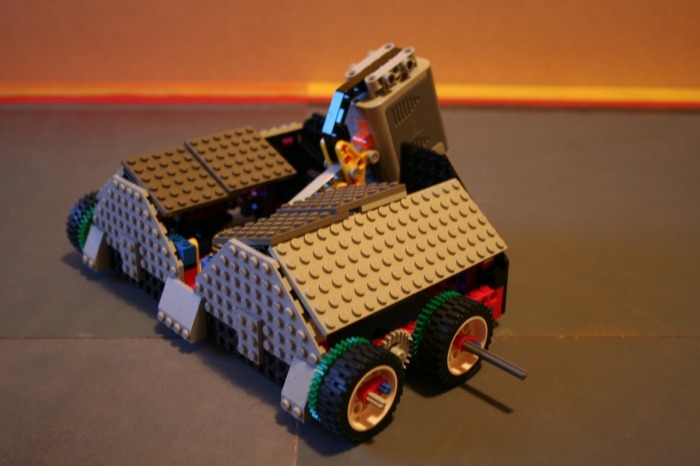 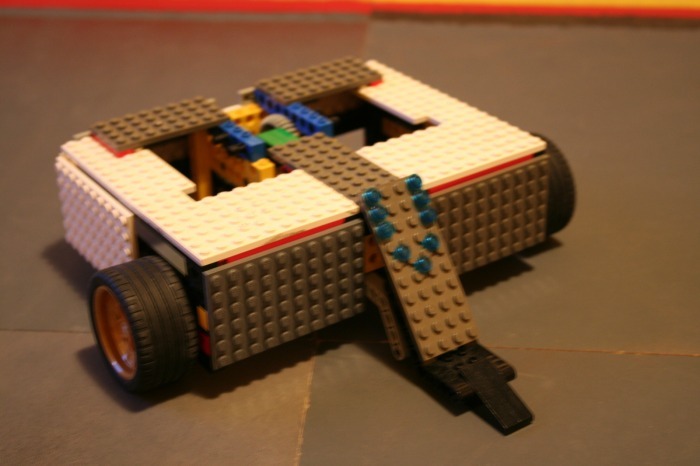 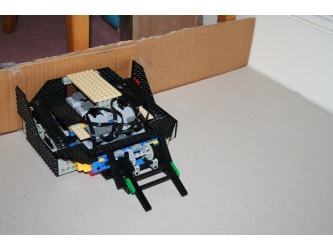 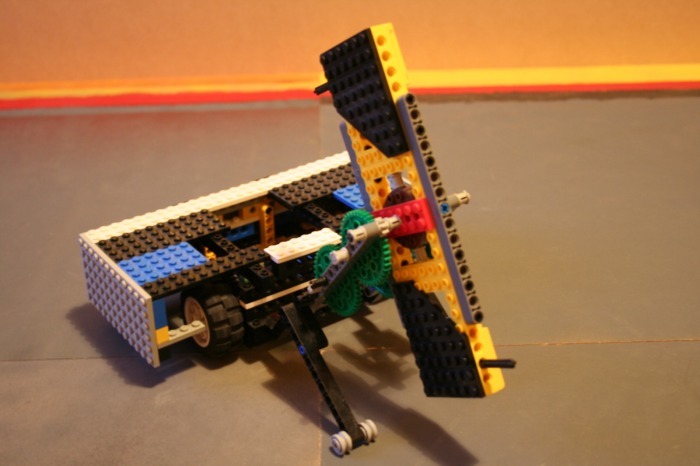 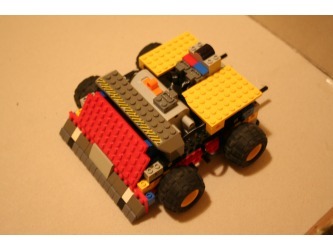 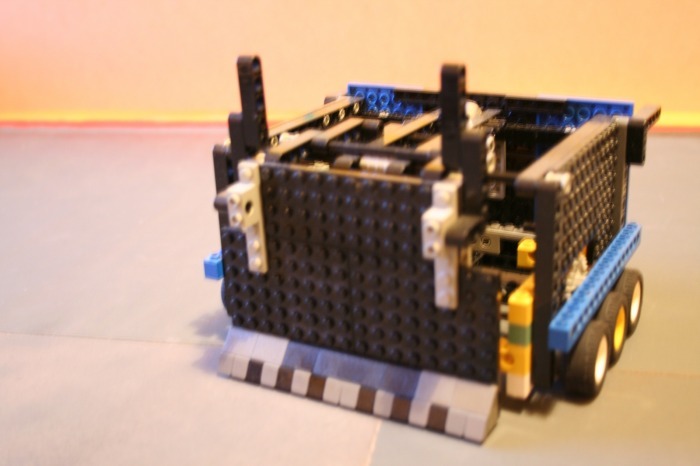 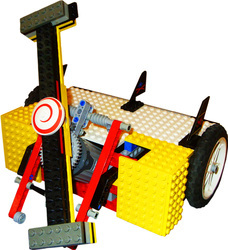 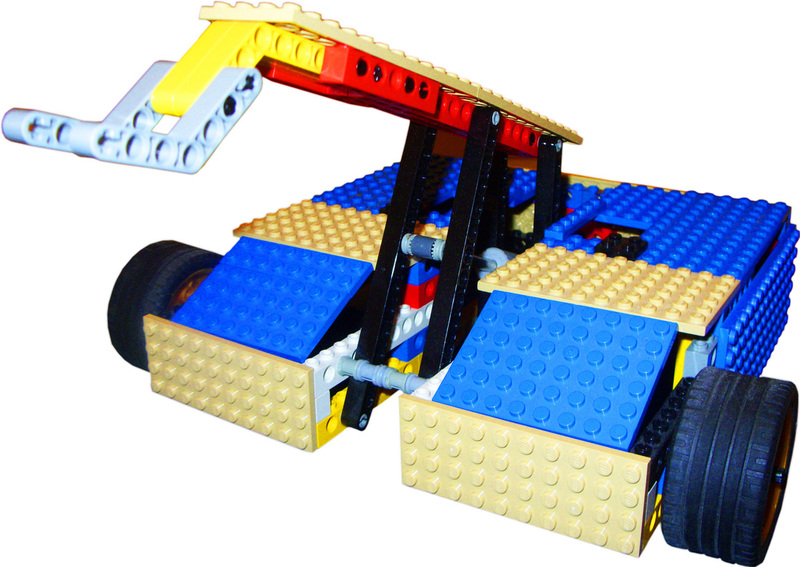 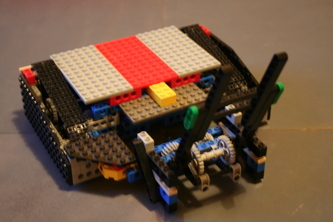 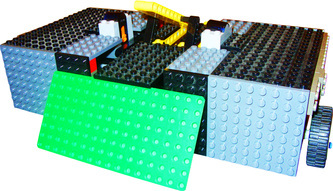 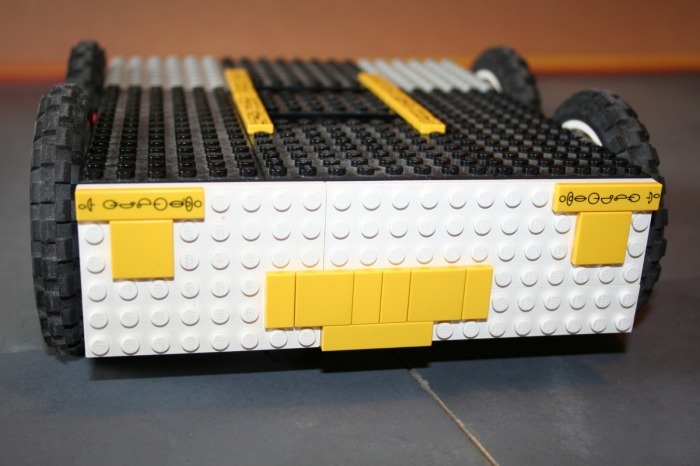 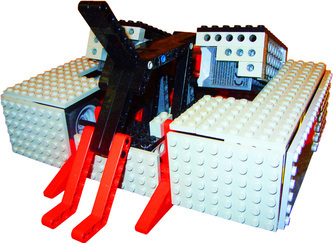 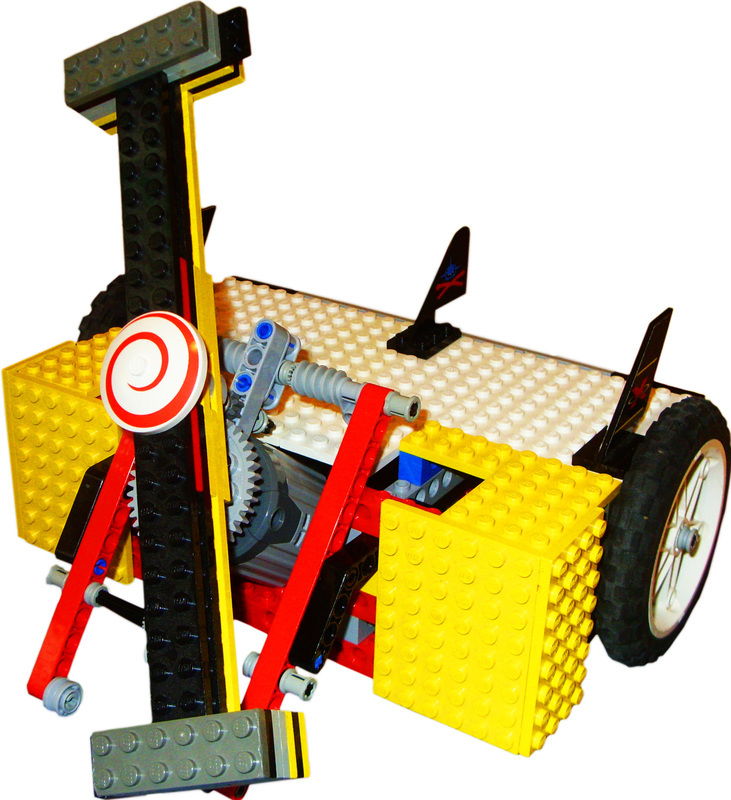 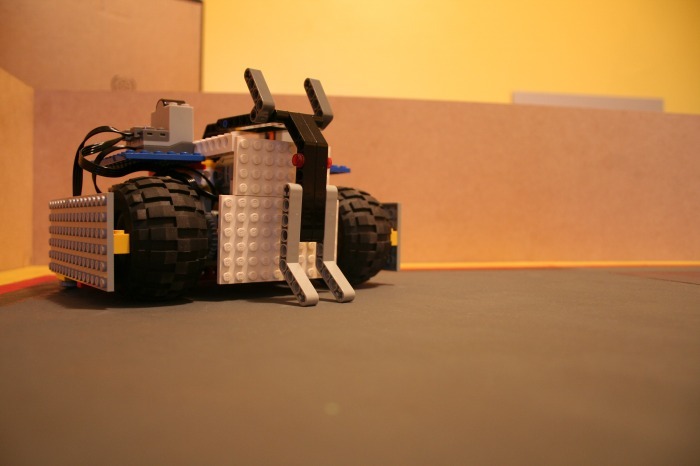 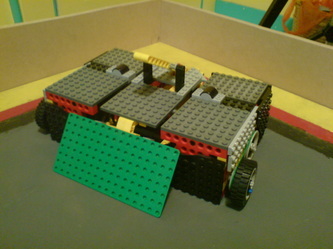 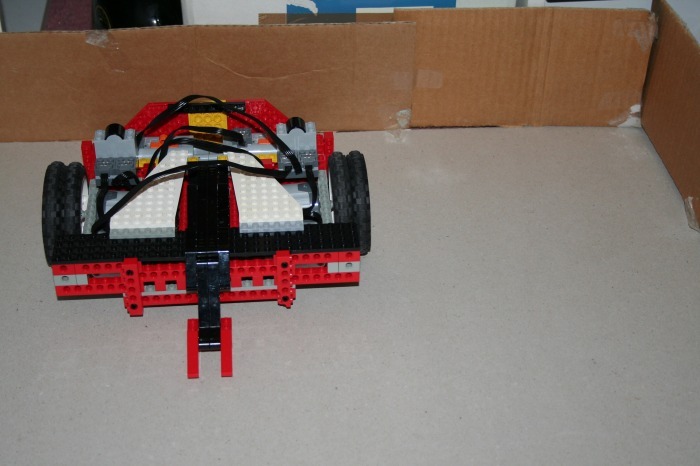 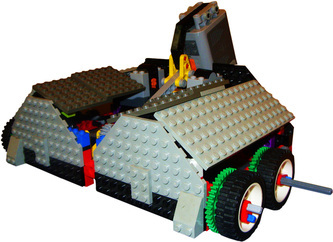 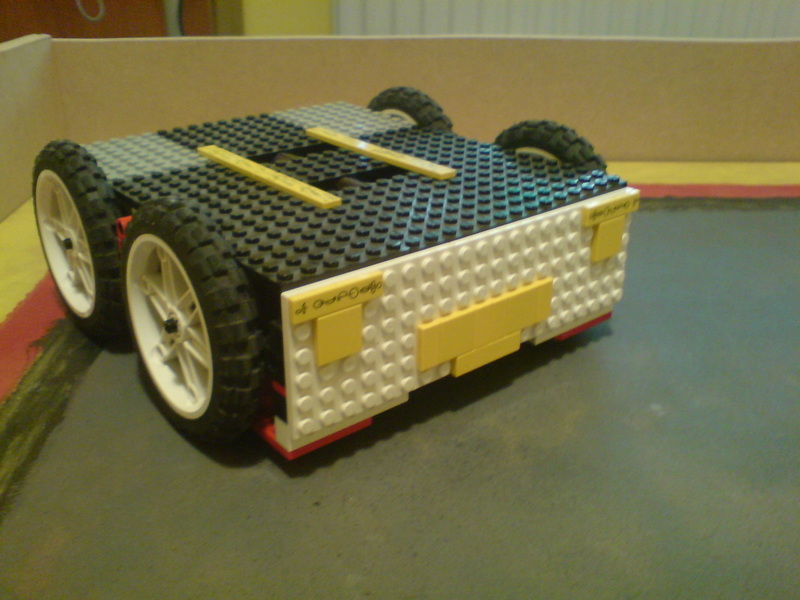 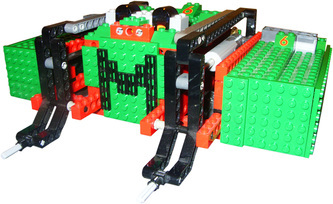 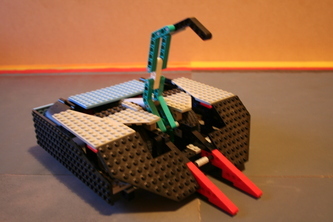 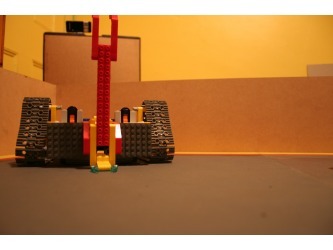 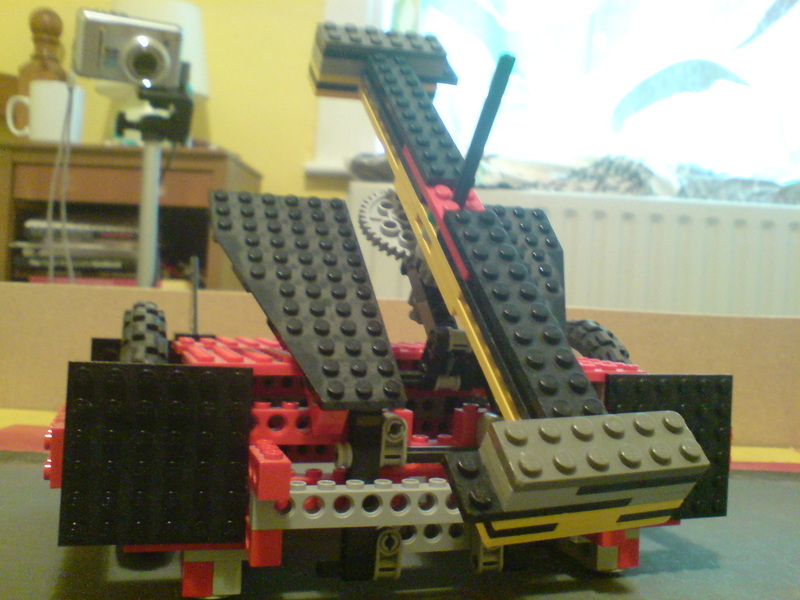 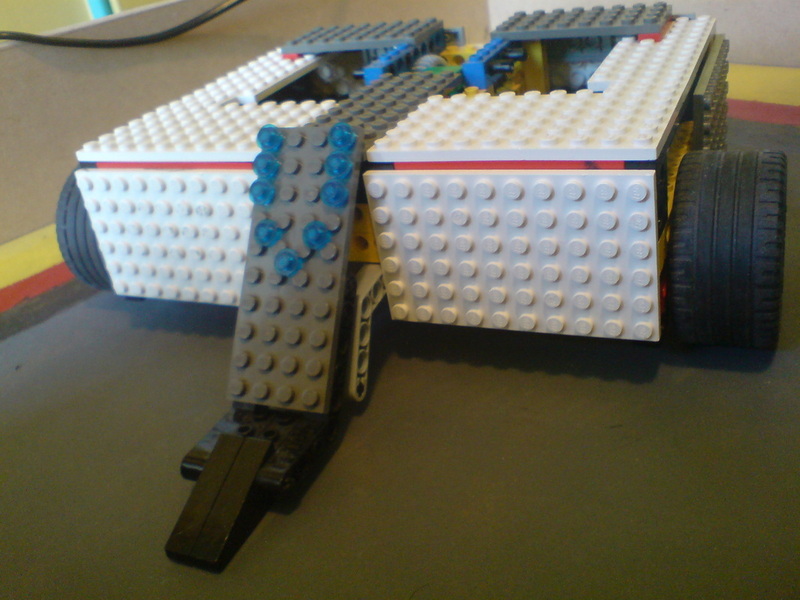 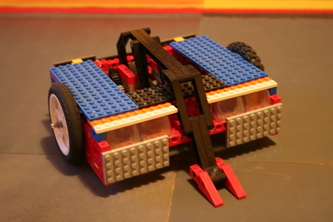 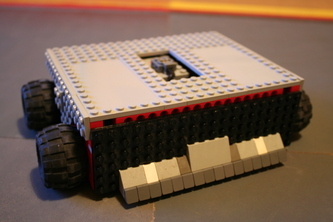 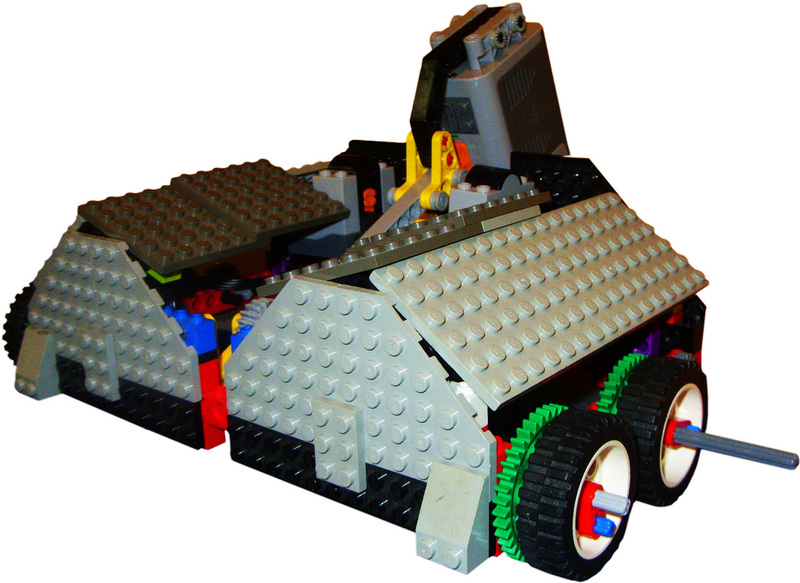 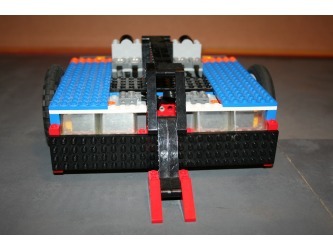 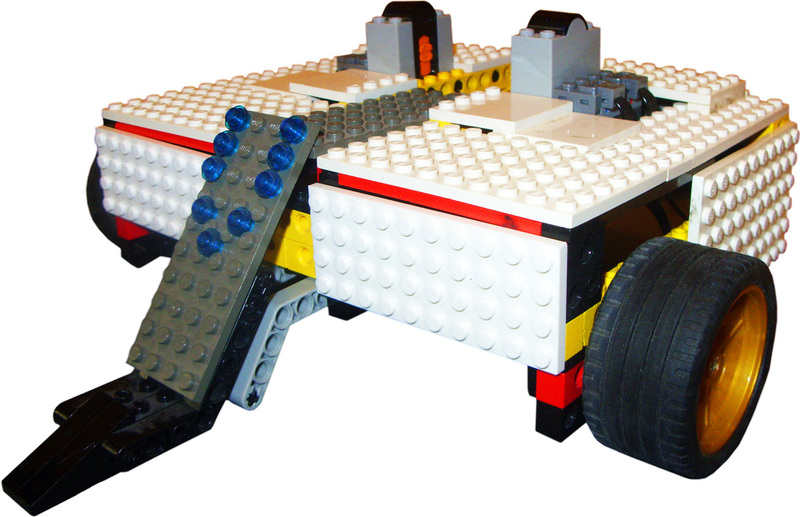 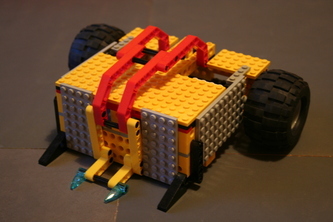 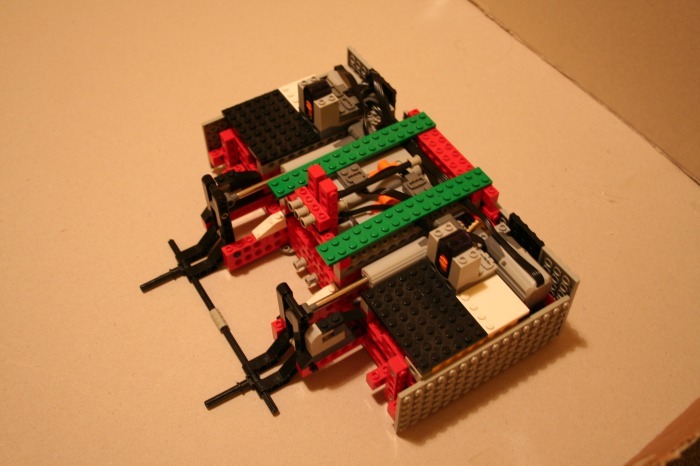 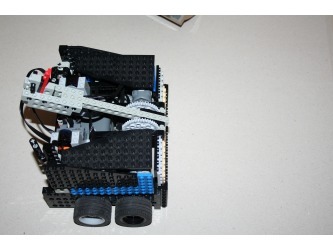 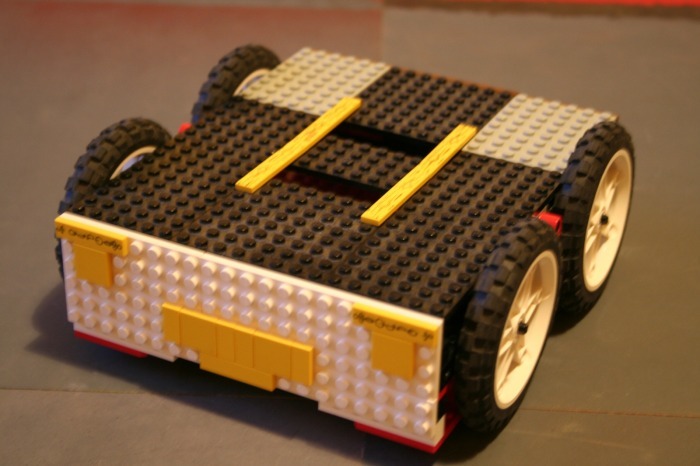 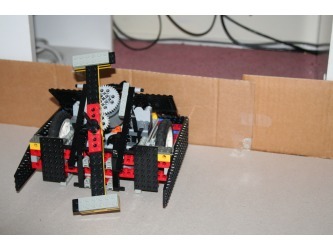 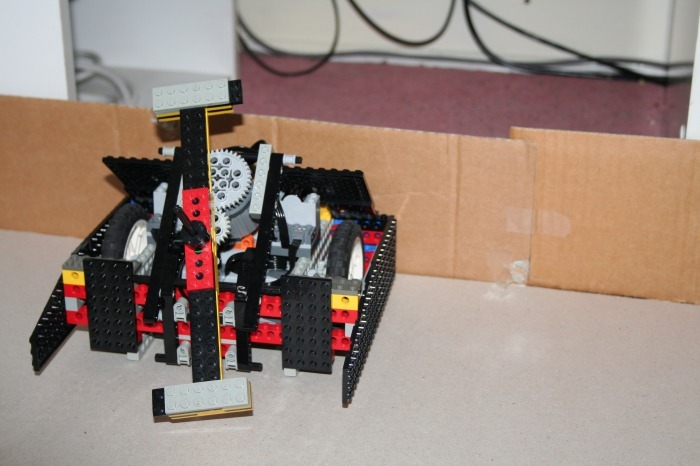 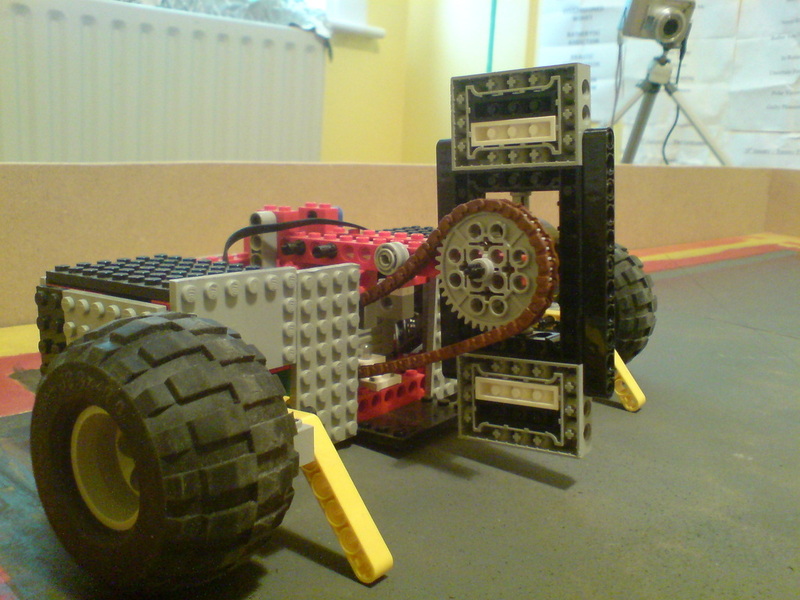 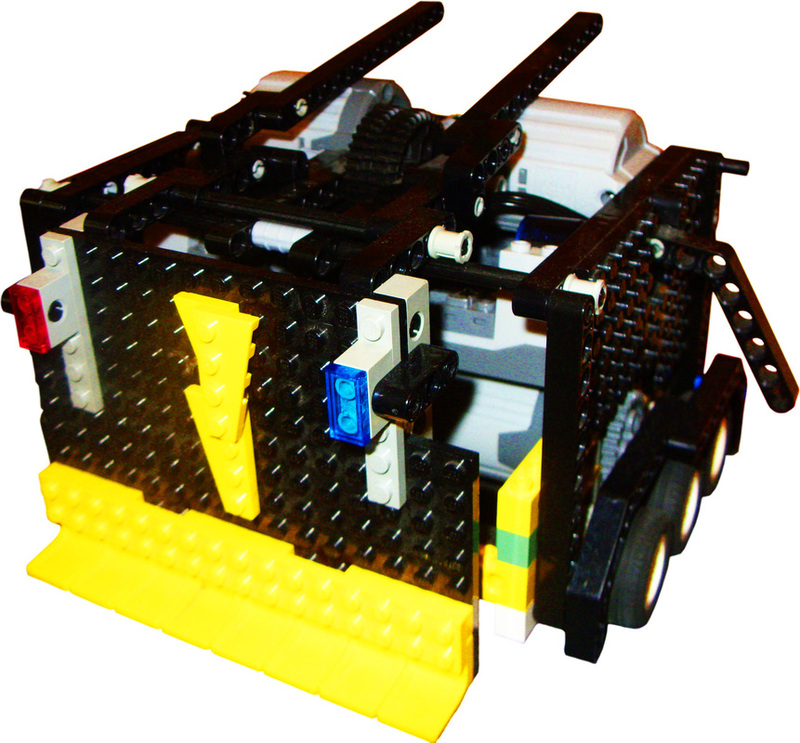 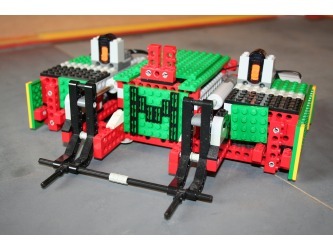 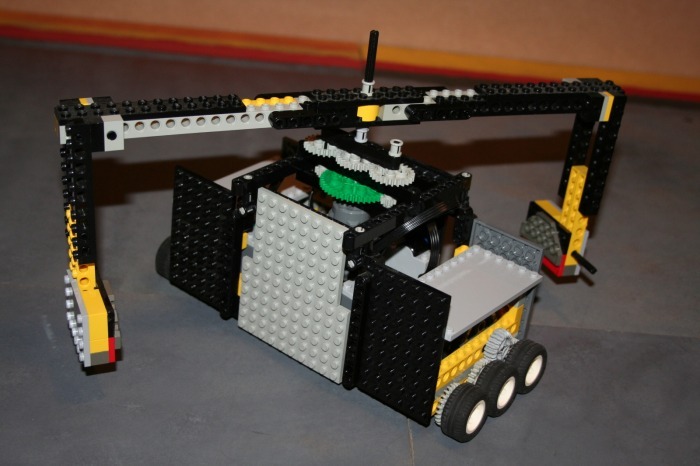 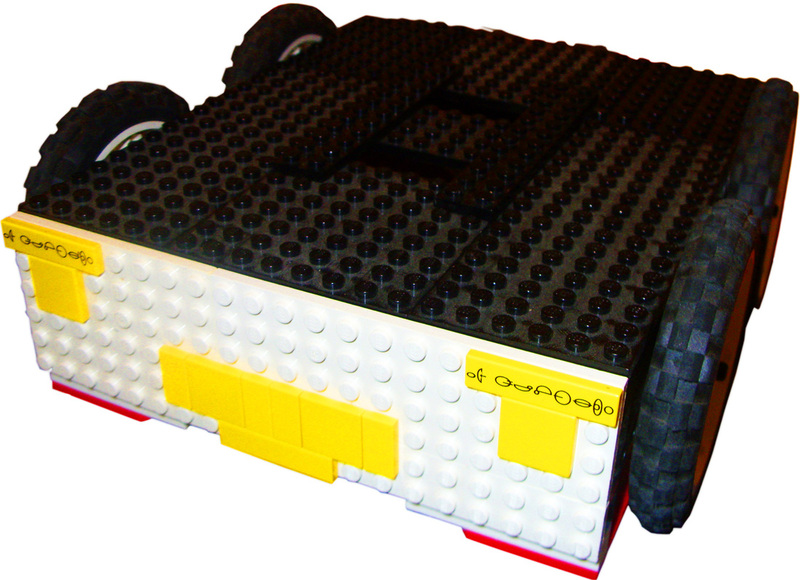 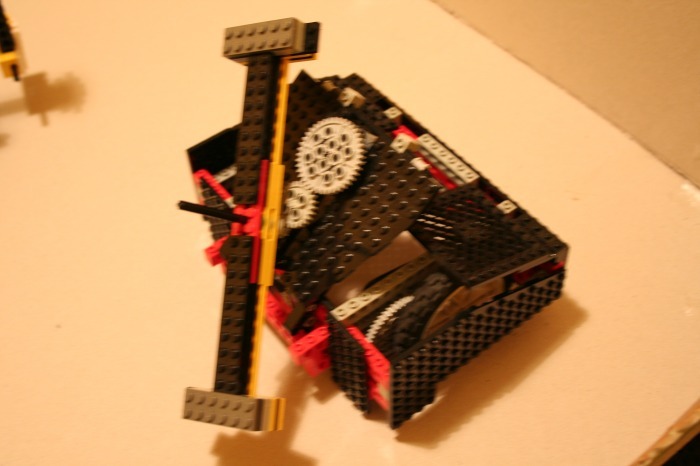 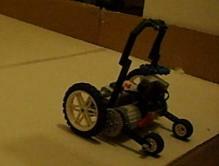 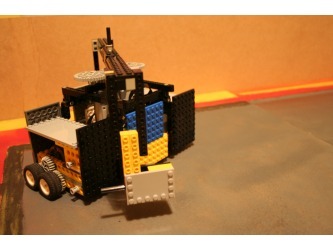 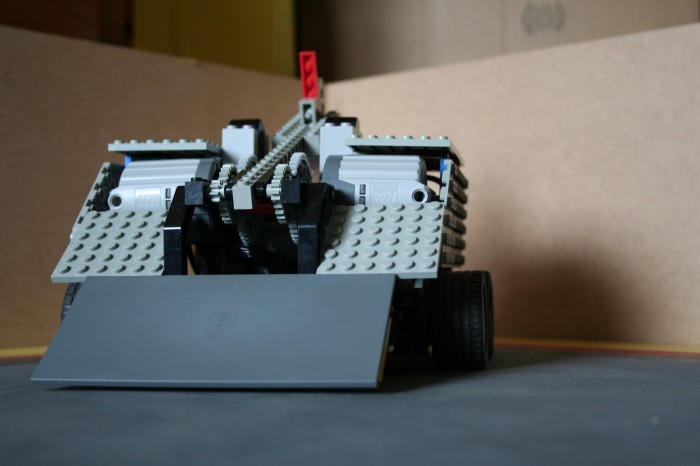 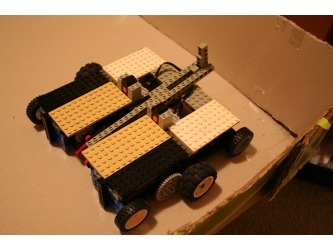 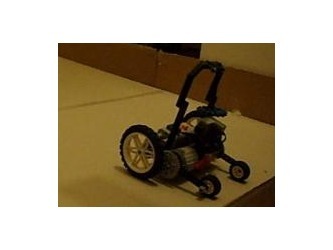 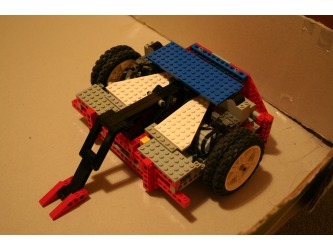 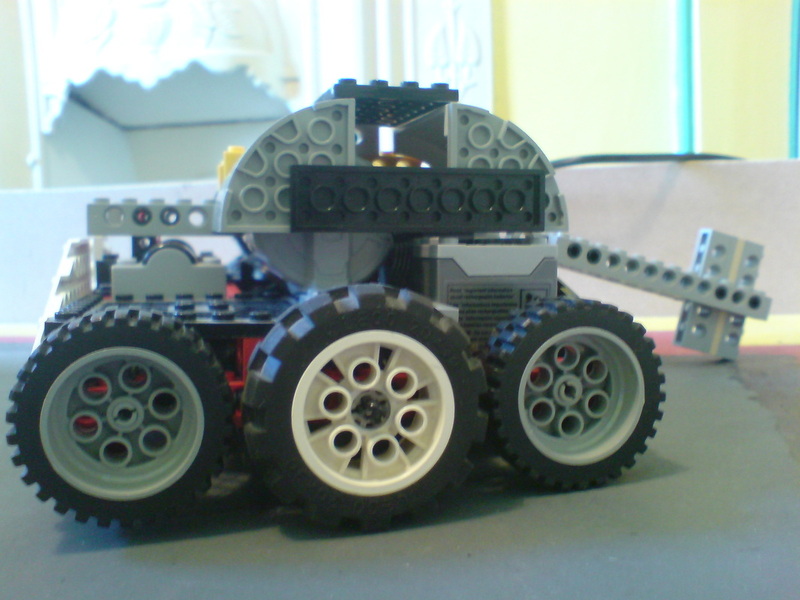 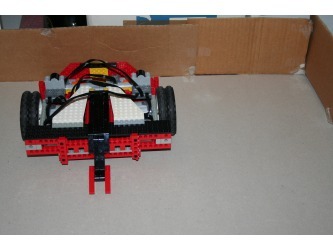 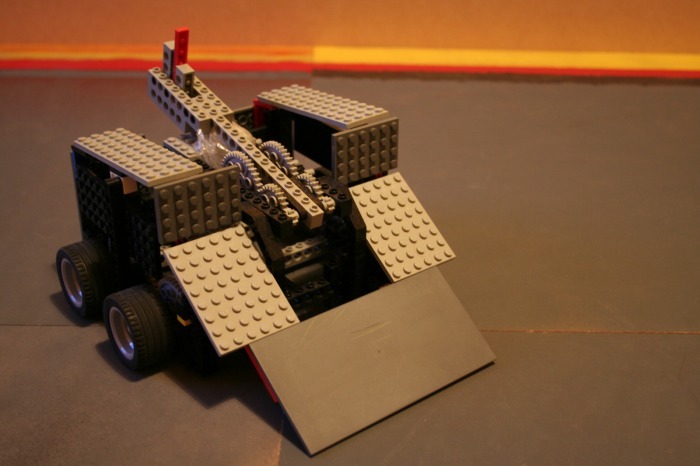 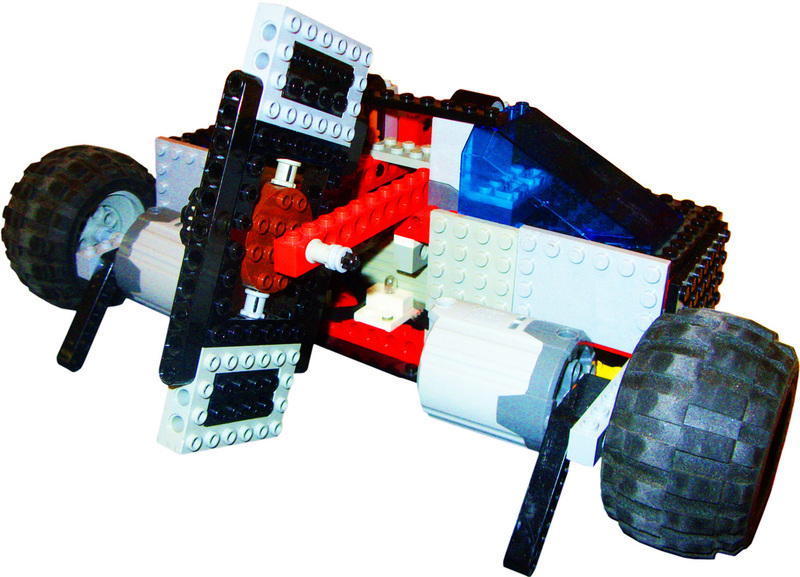 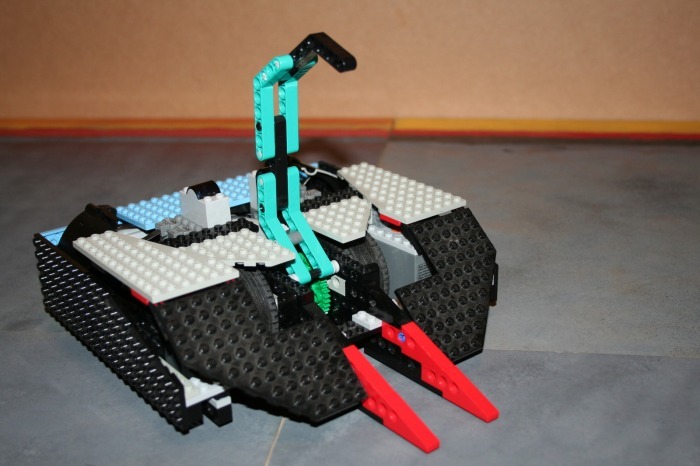 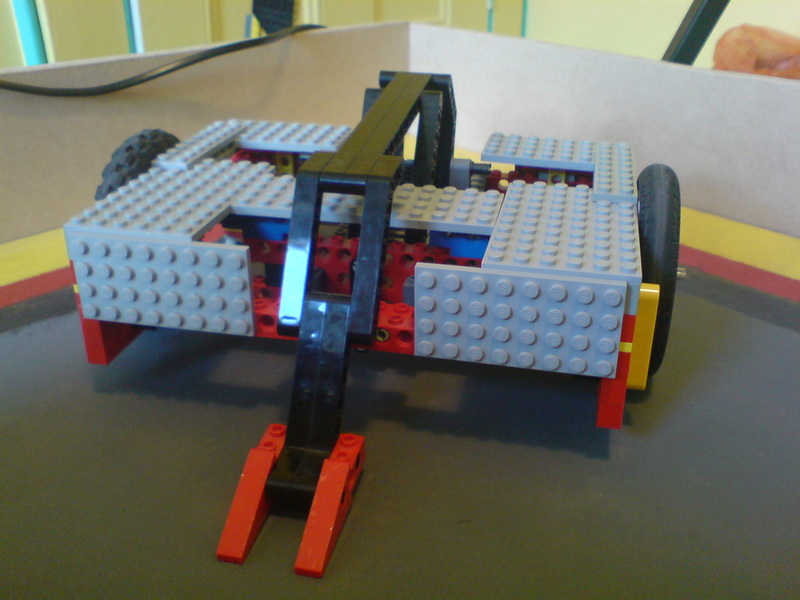 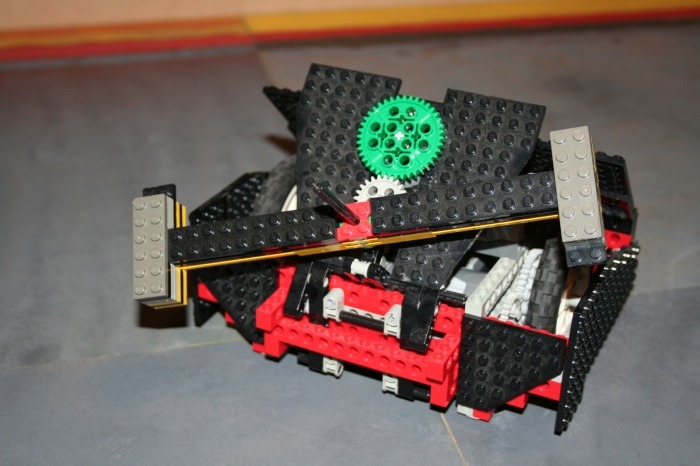 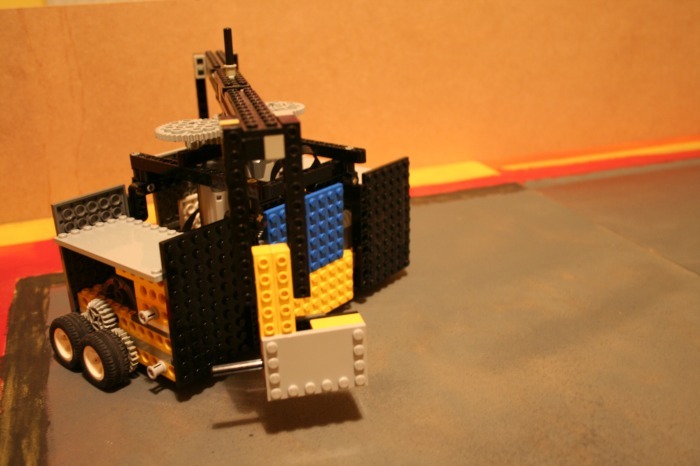 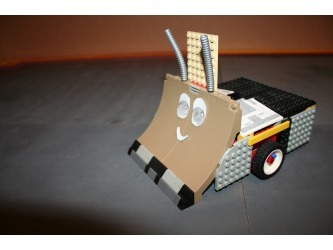 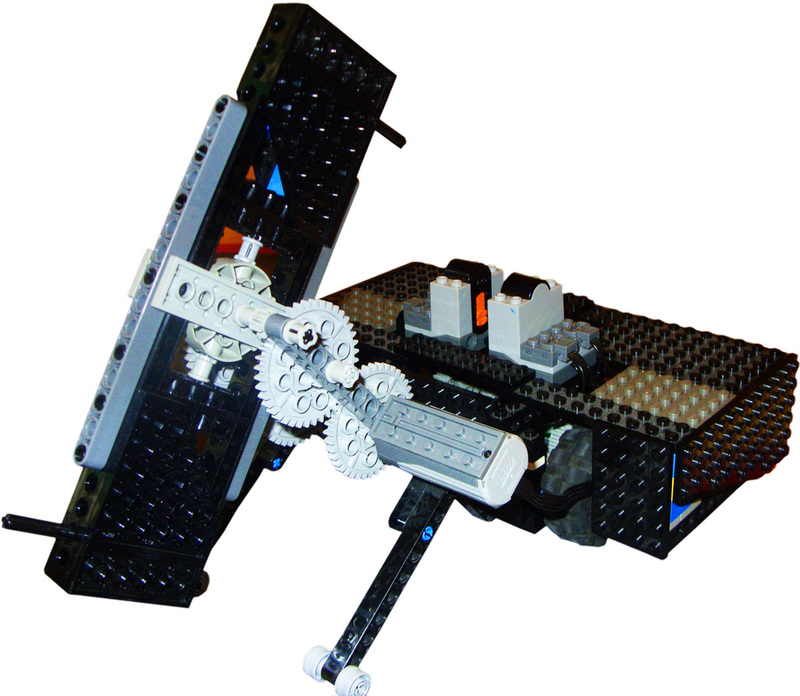 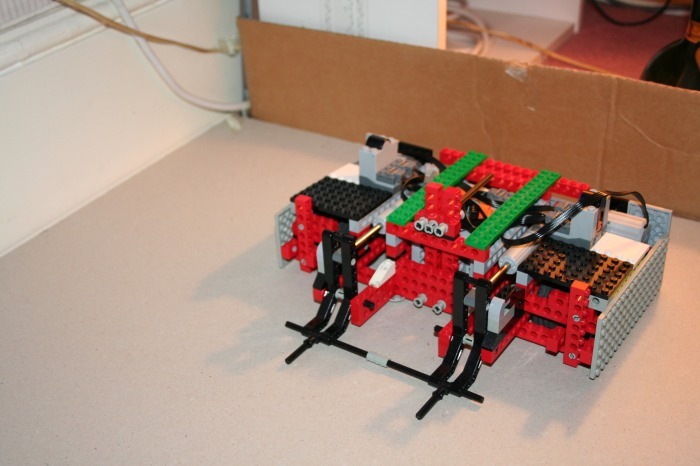 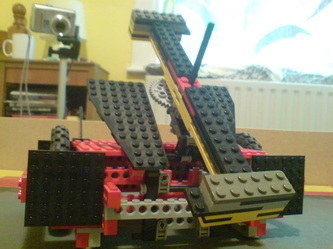 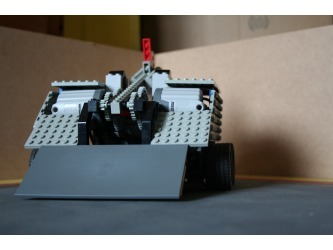 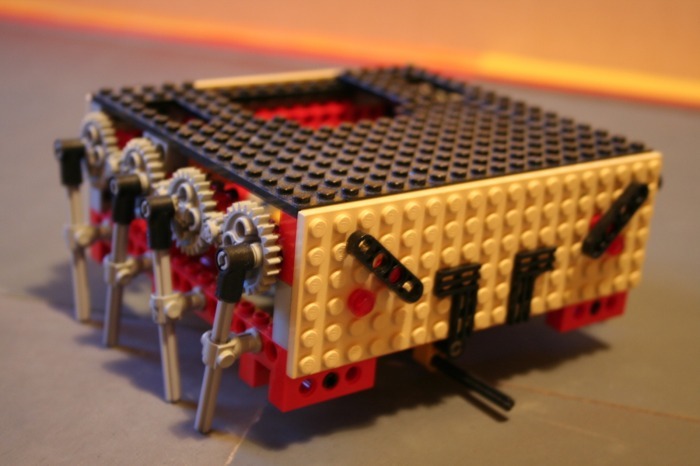 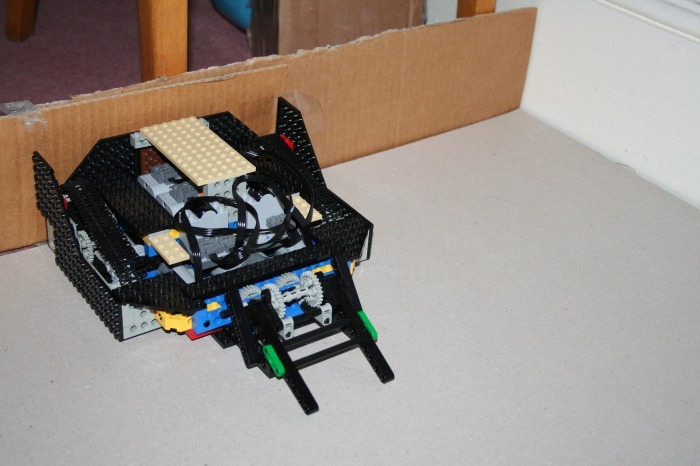 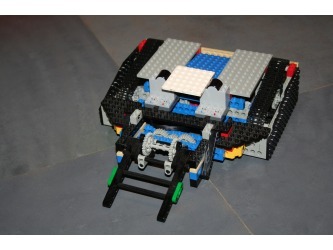 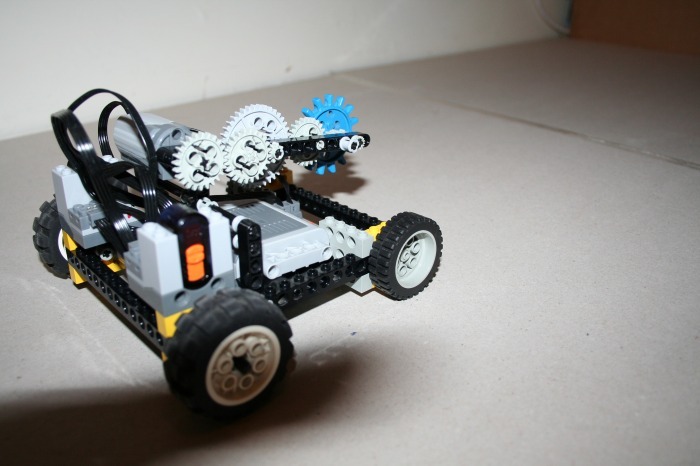 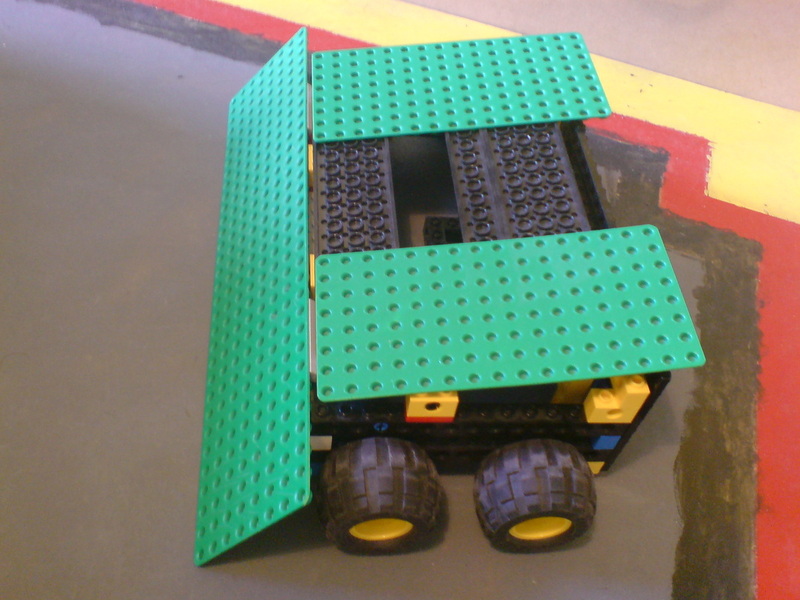 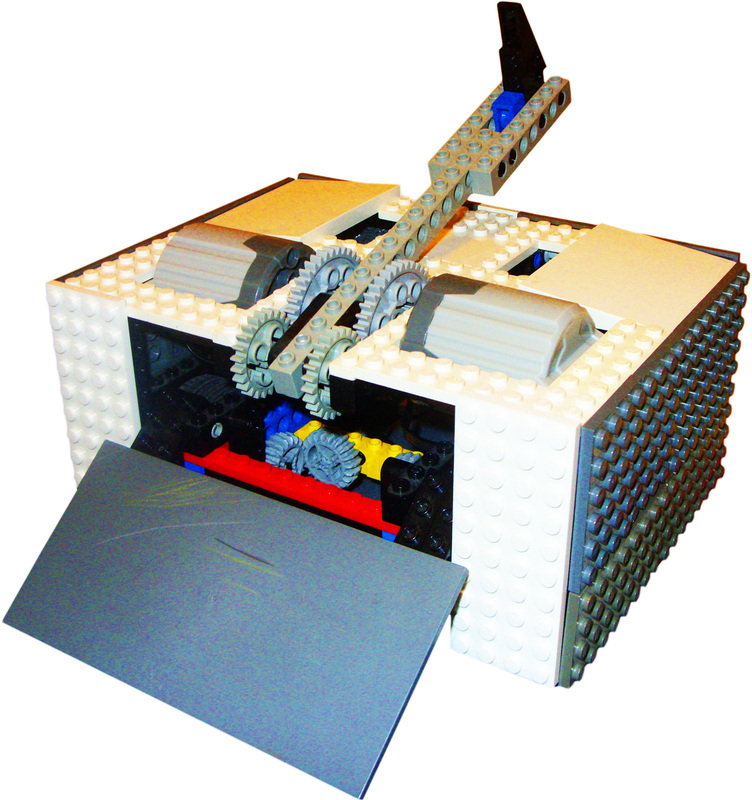 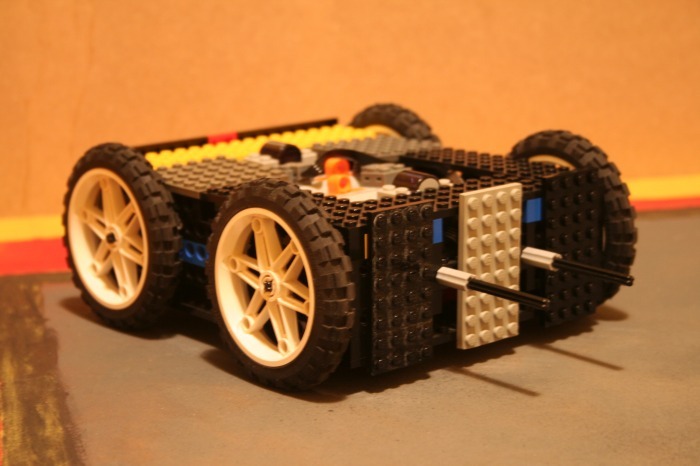 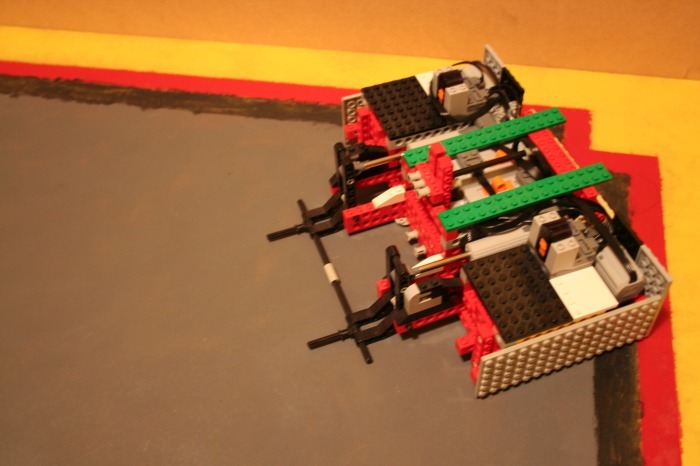 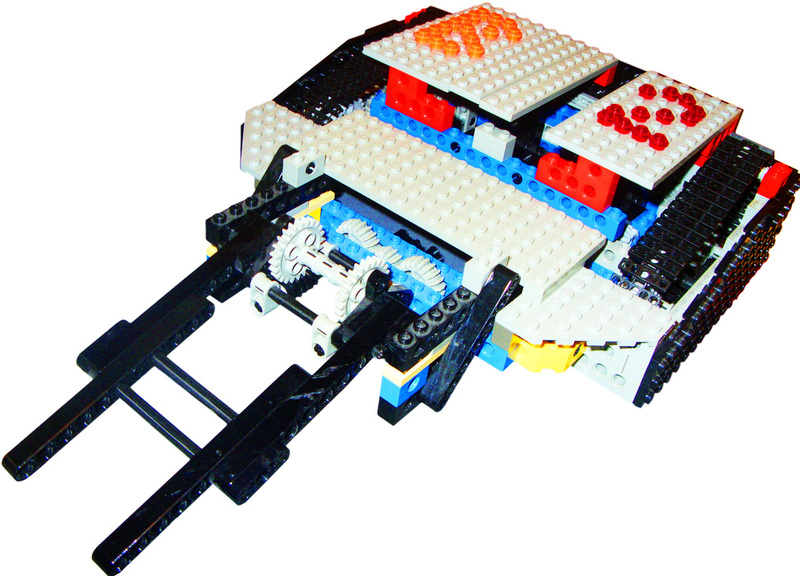 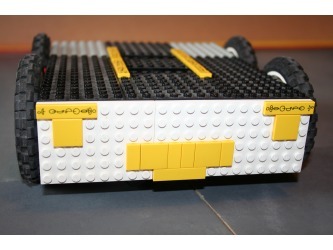 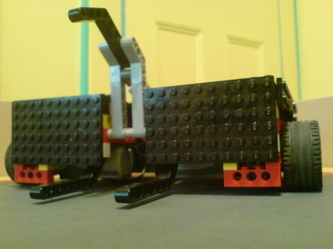 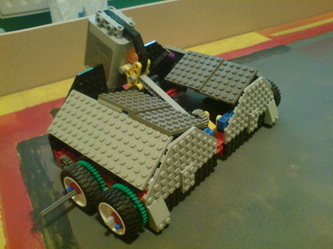 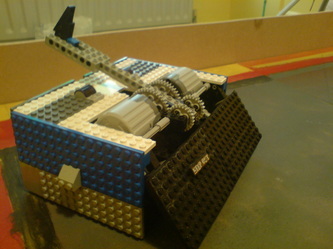 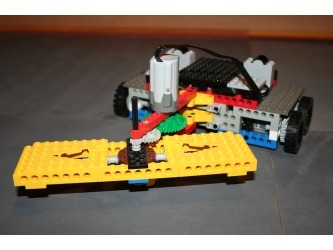 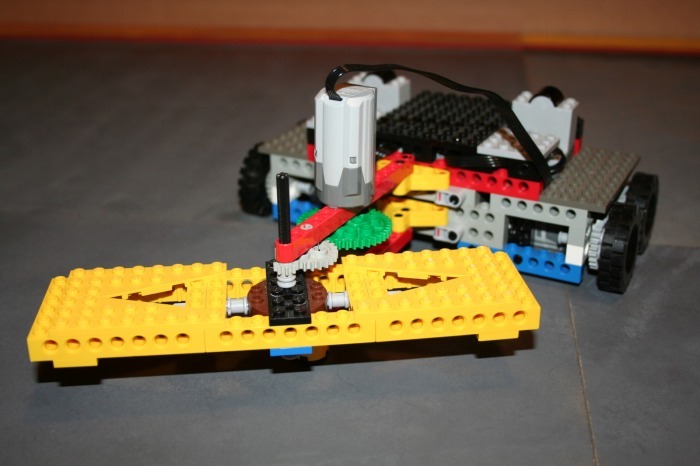 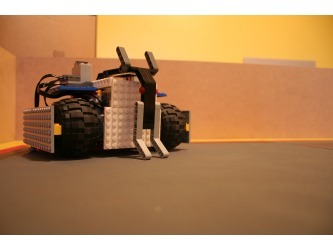 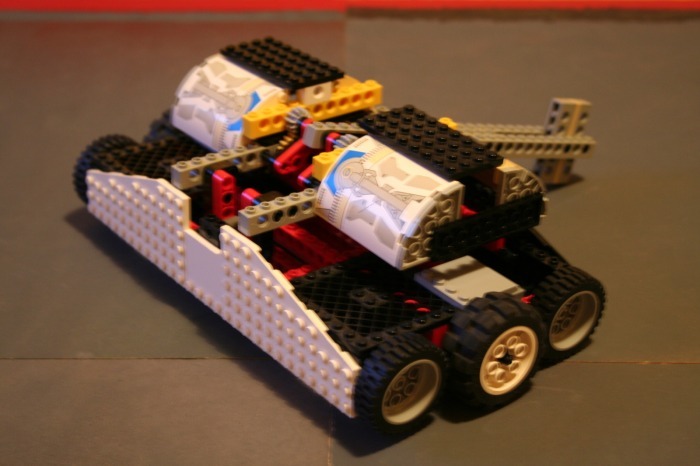 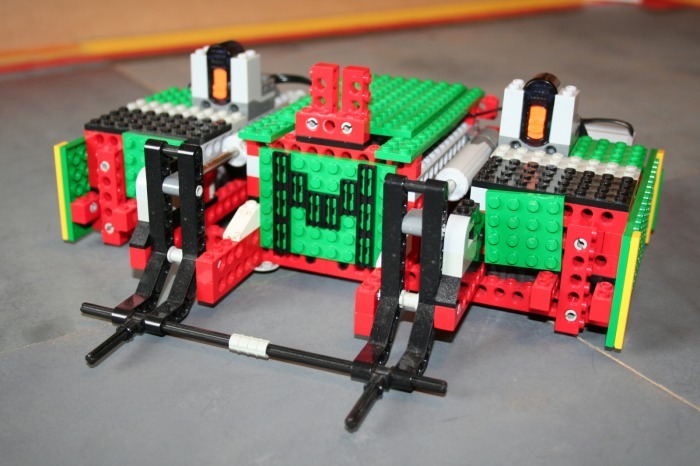 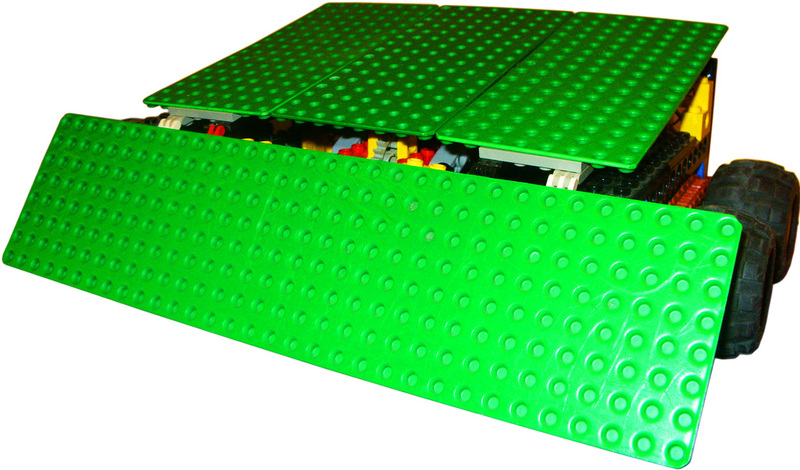 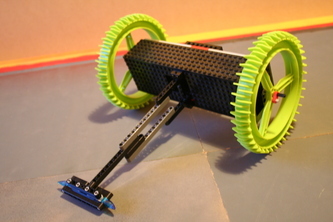 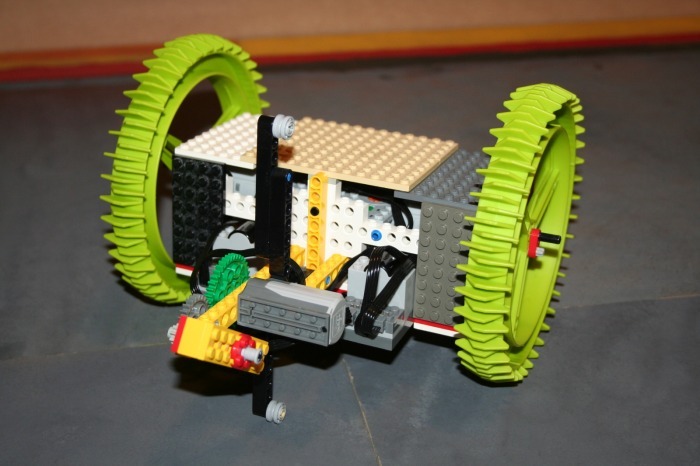 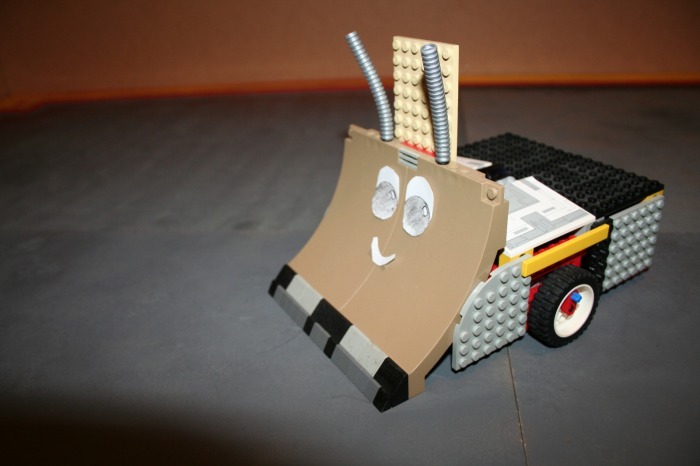 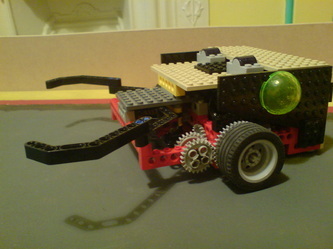 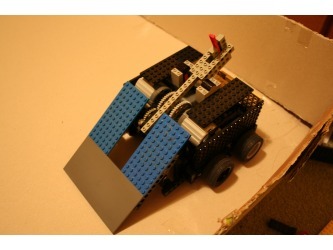 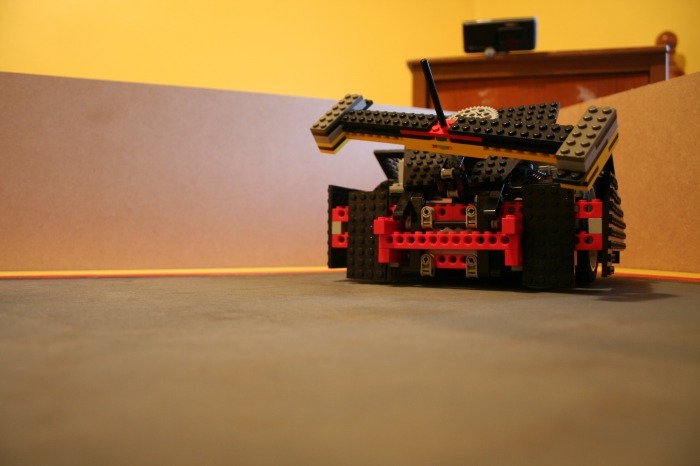 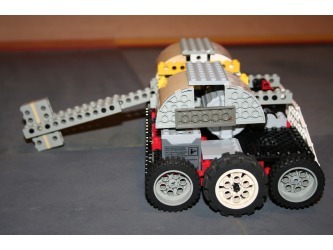 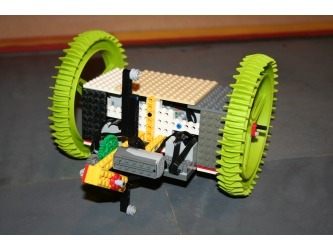 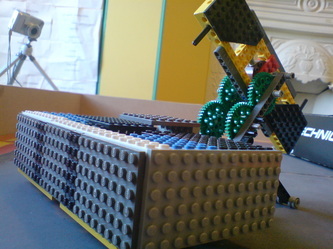 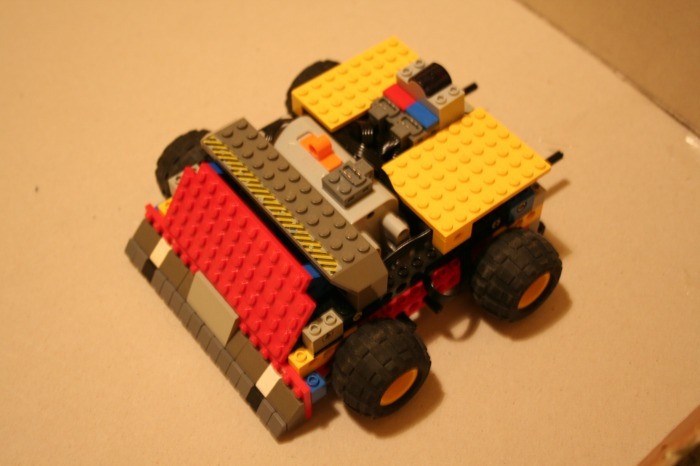 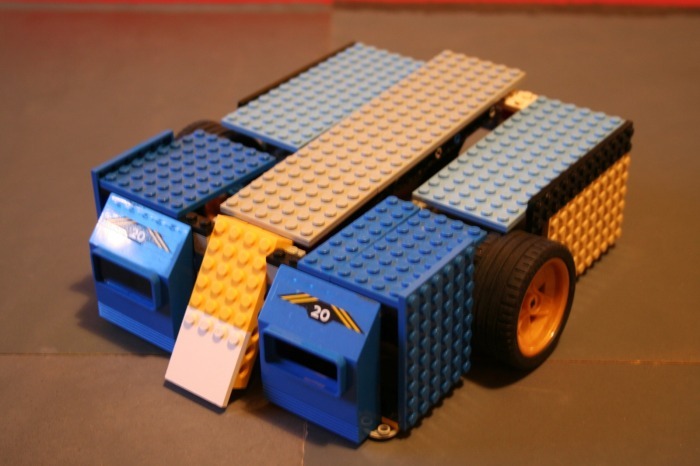 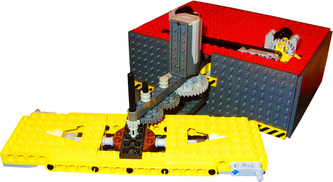 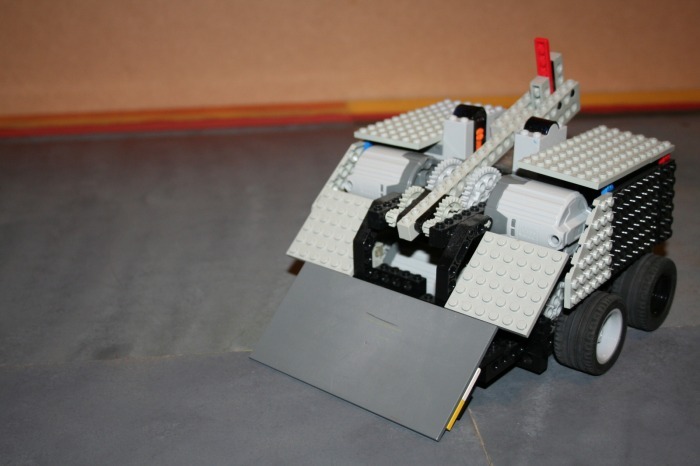 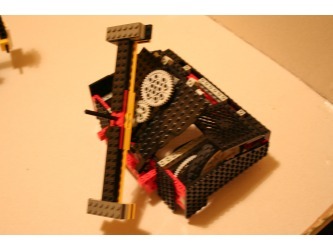 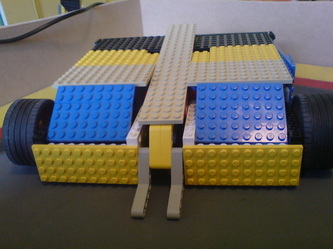 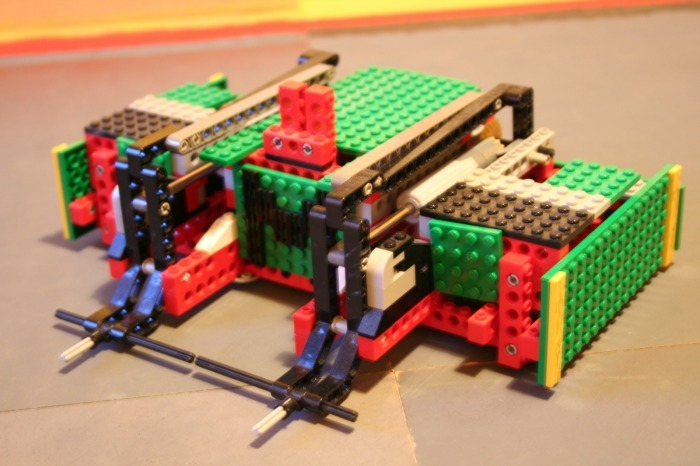 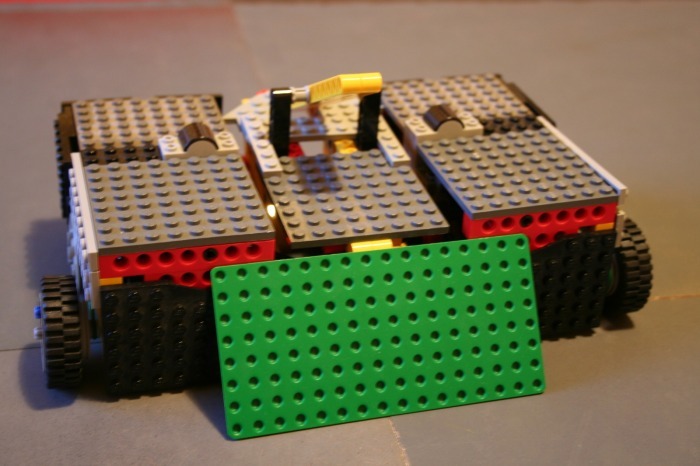 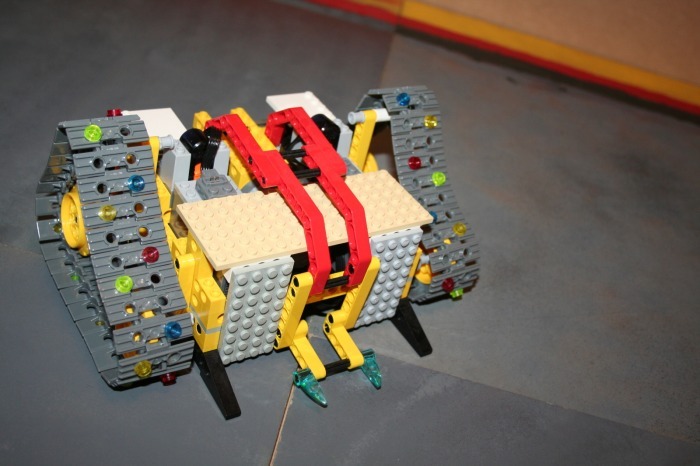 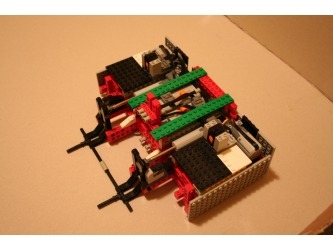 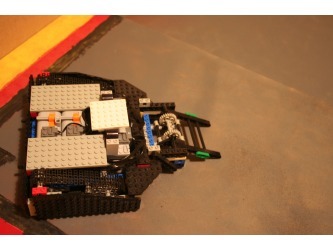 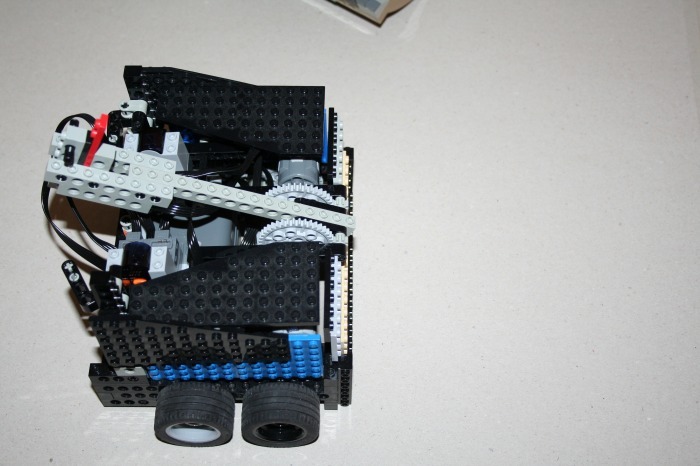 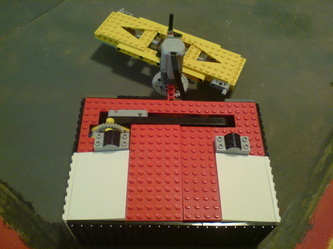 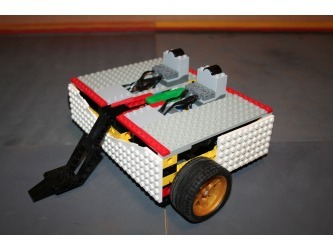 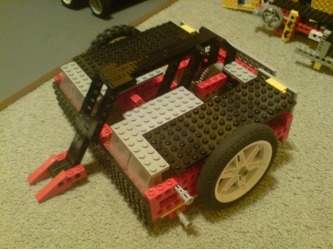 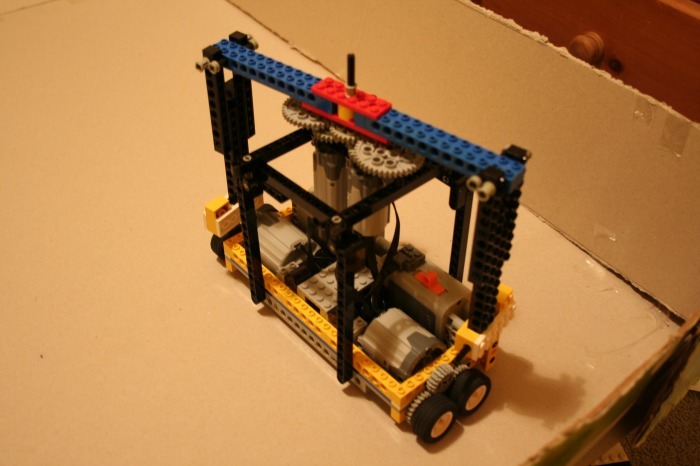 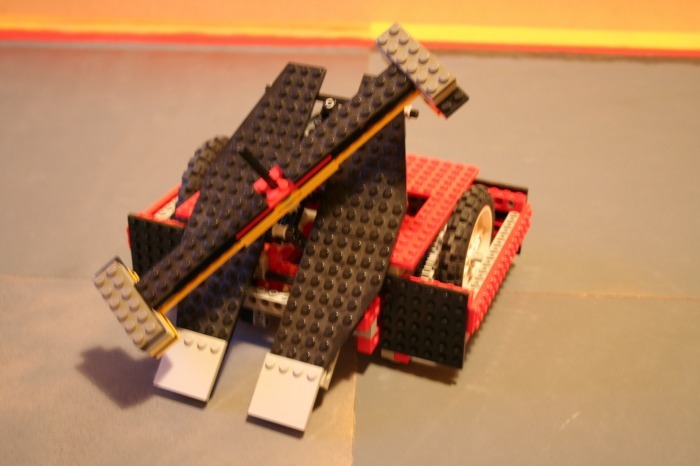 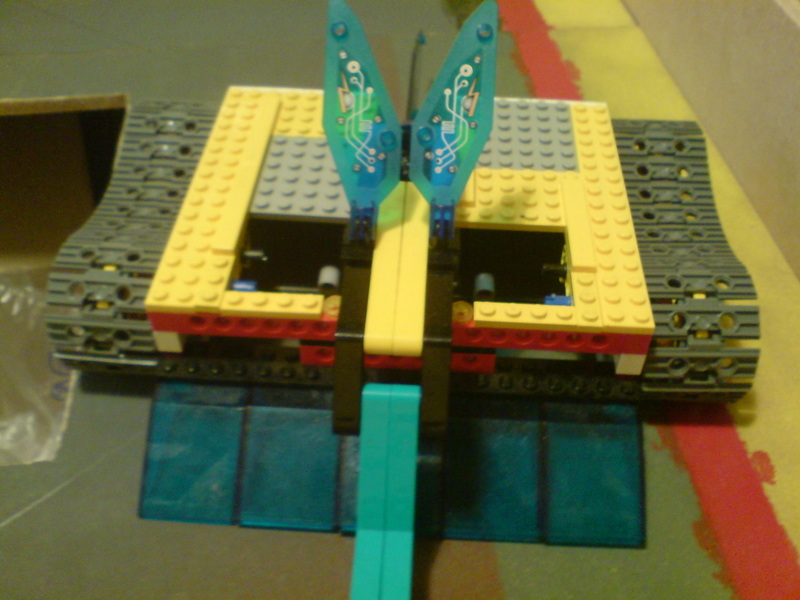 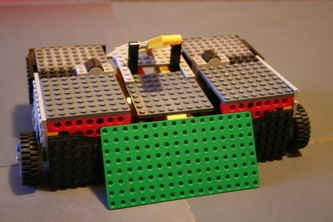 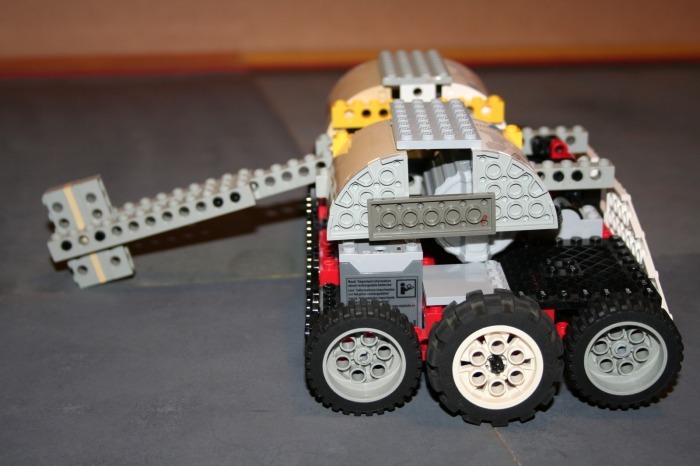 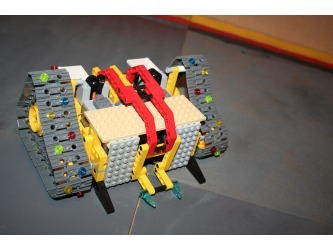 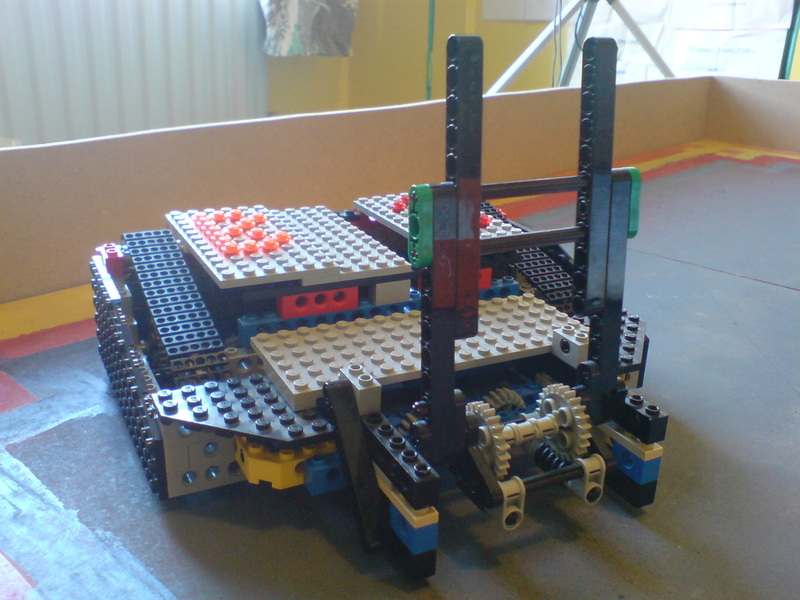 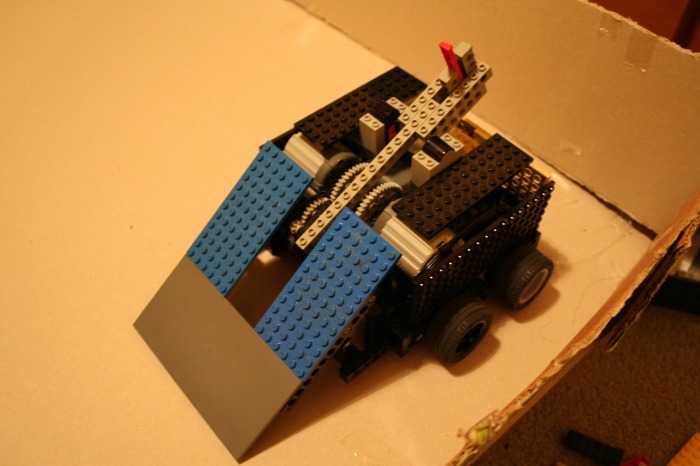 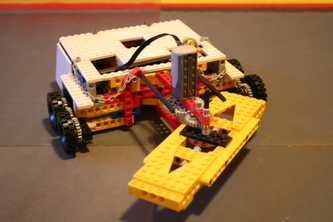 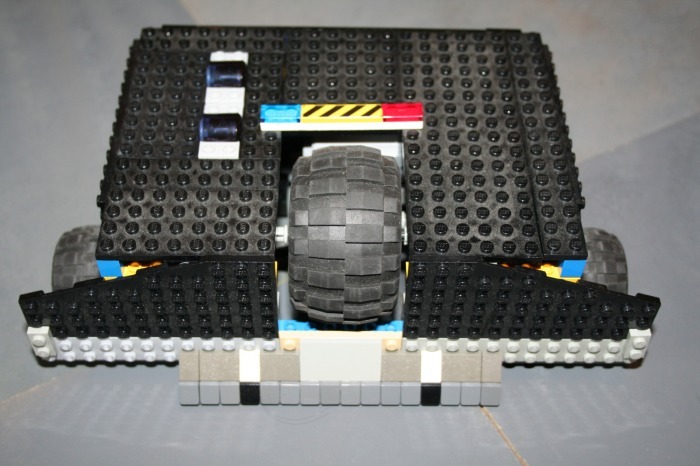 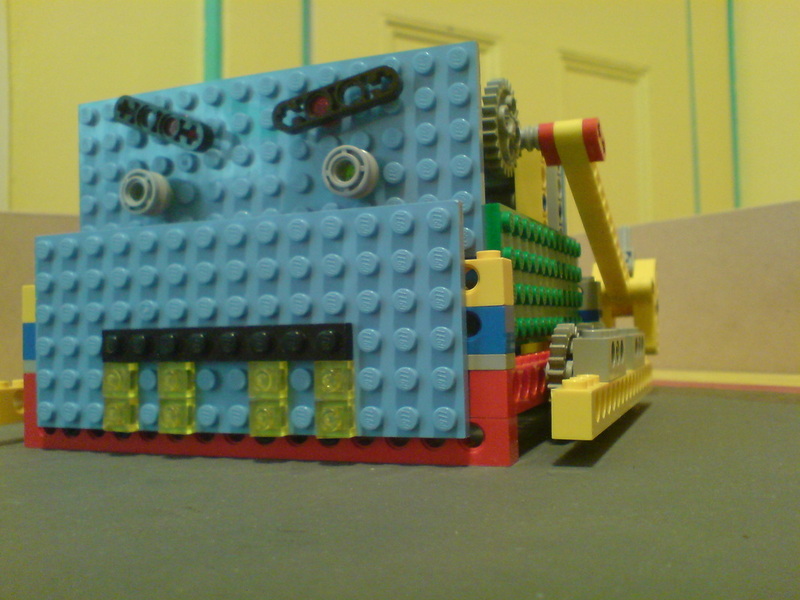 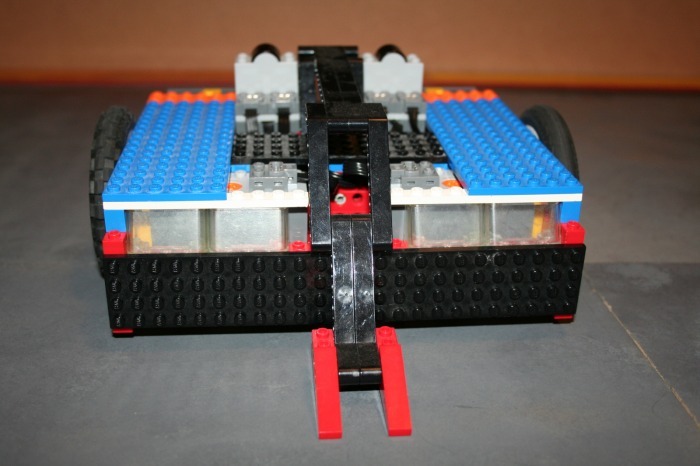 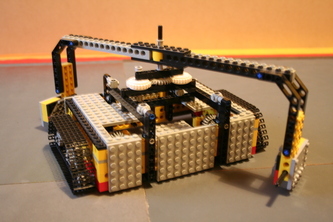 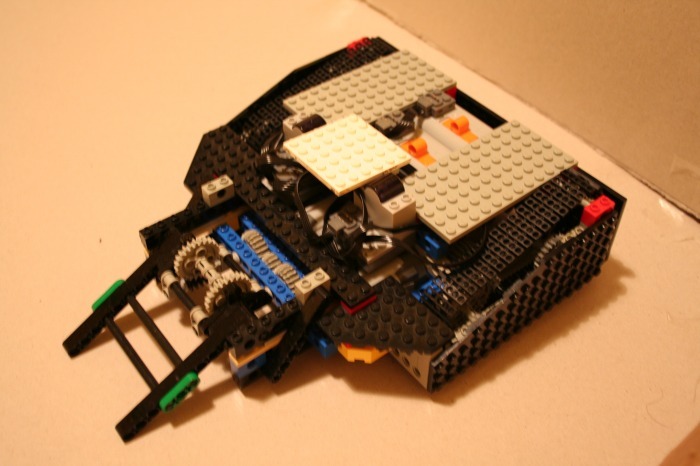 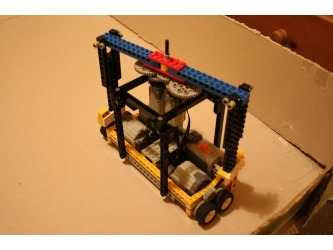 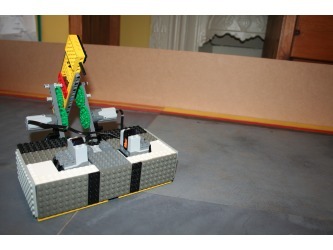 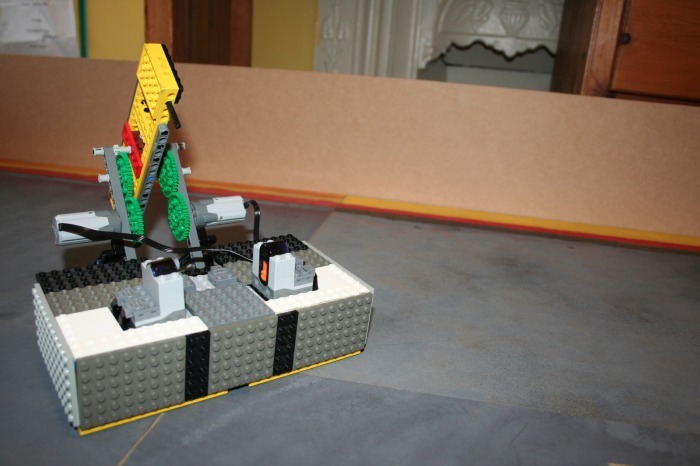 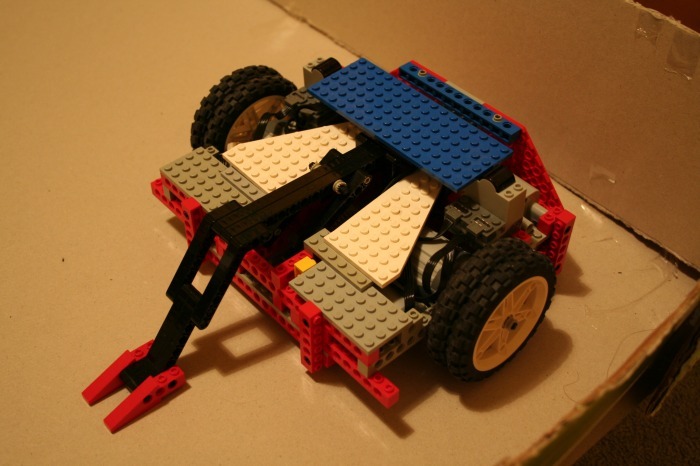 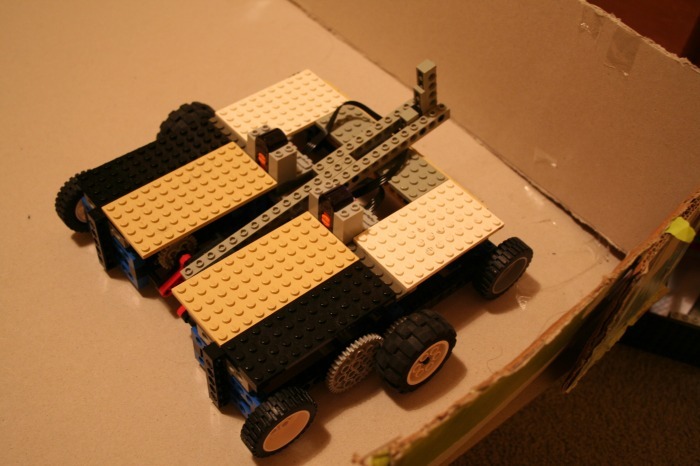 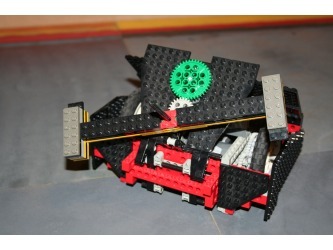 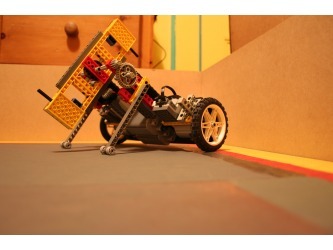 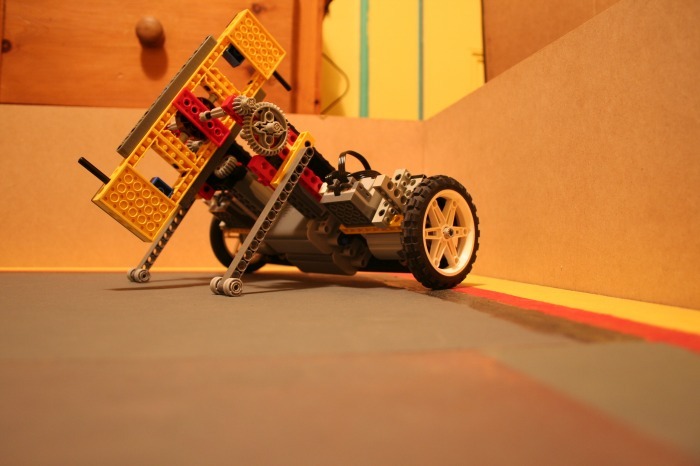 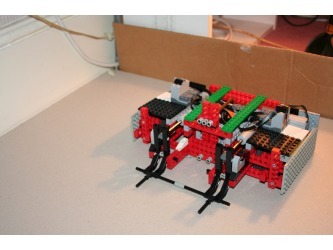 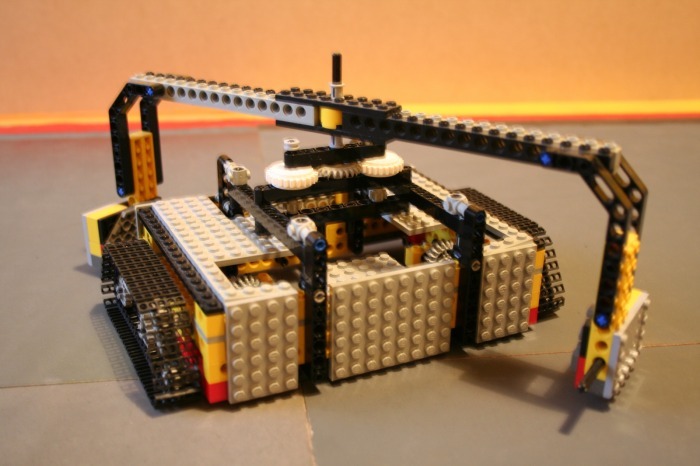 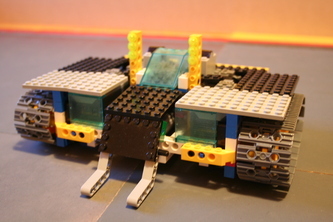 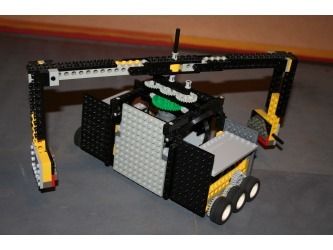 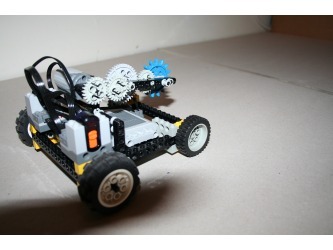 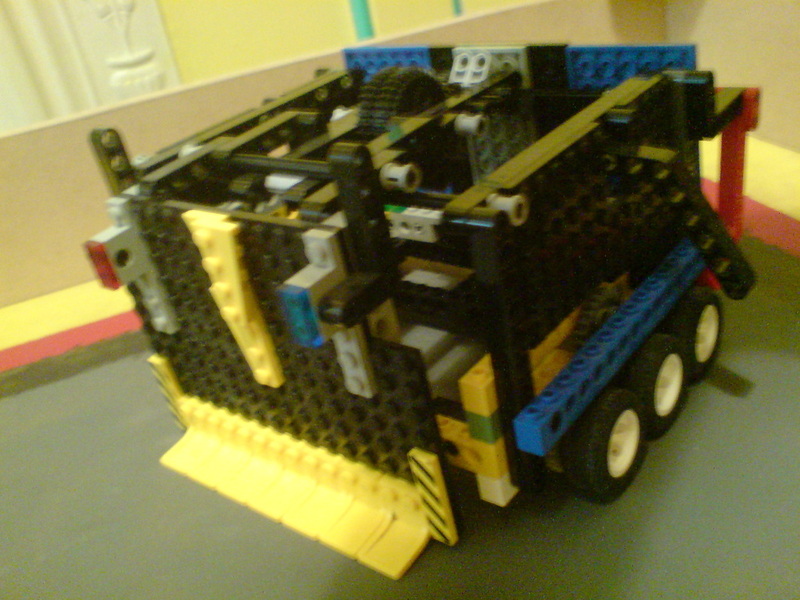 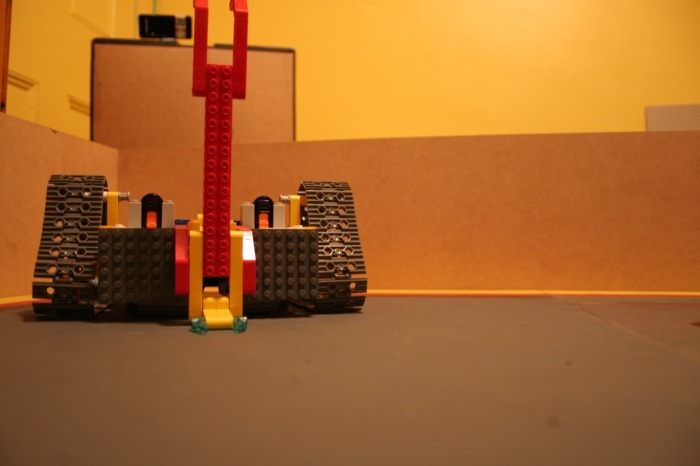 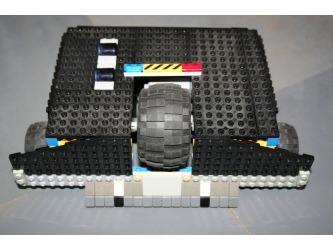 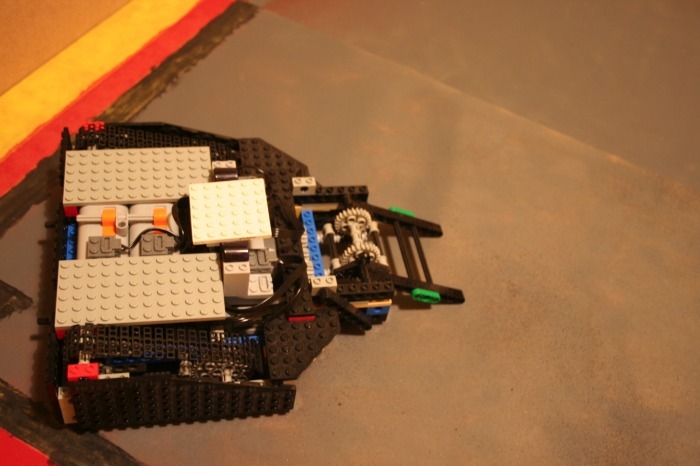 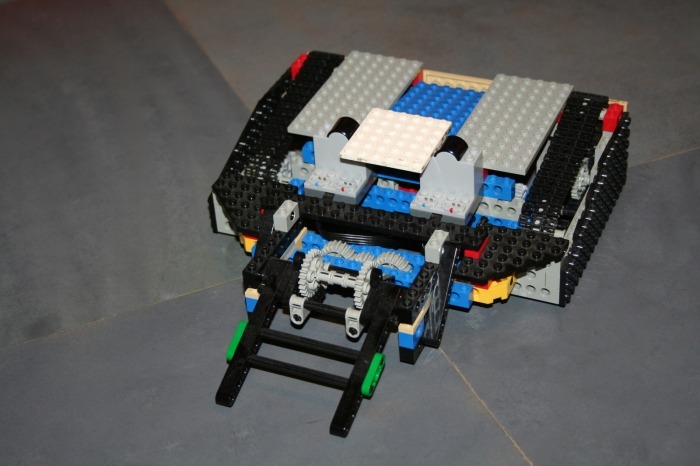 Here is a list of all the robots who have competed in Lego Robot Wars thus far. 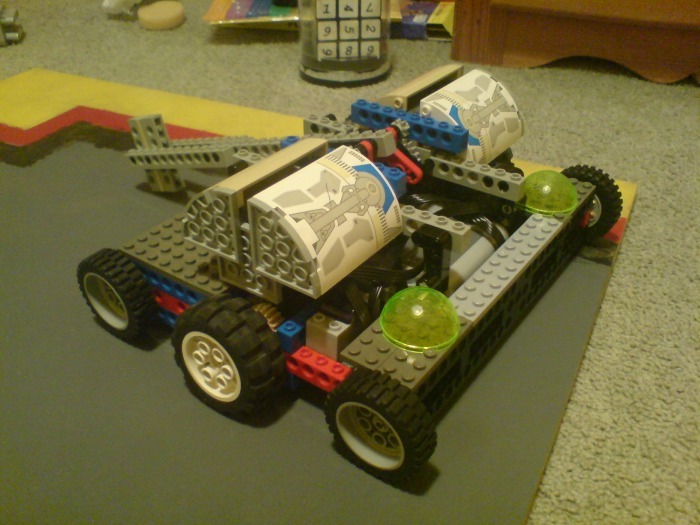 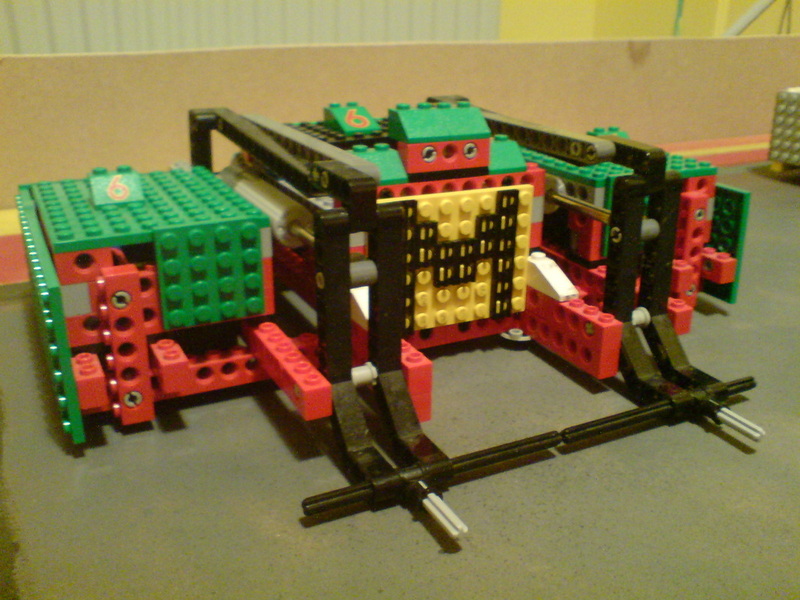 The names corrospond with the pictures (from left to right) and, apart from Series 1, the first four/eight robots are the top seeds (1-4 or 1 - 8). A picture of each robot is taken just before it's fight begins, however, sometimes I forget : ) which is why some pictures look as if they where taken at a different time and some are re-used.